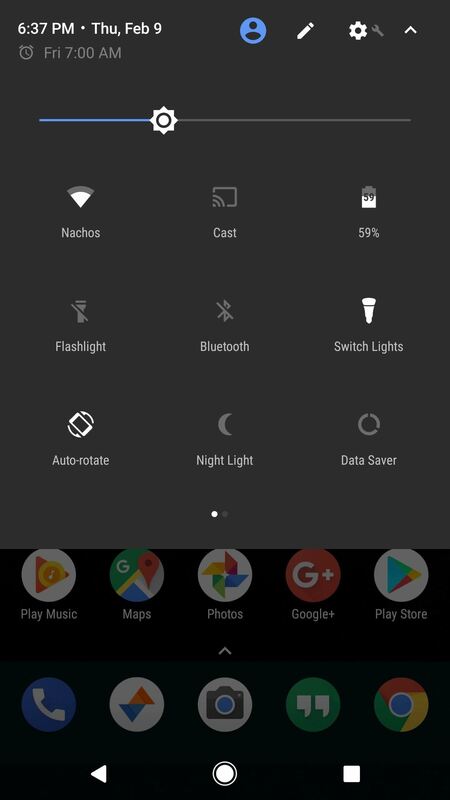 Now that Android Nougat lets you add your own custom Quick Settings tiles, your pull-down menu is probably getting a lot more crowded than it used to be, with all sorts of new and useful toggles. But the trouble is, you can only add up to nine entries before your Quick Settings tiles spill over into a second pane that you have to access by swiping, and that's not exactly "quick." Thankfully, developer stranula has got a solution for this. 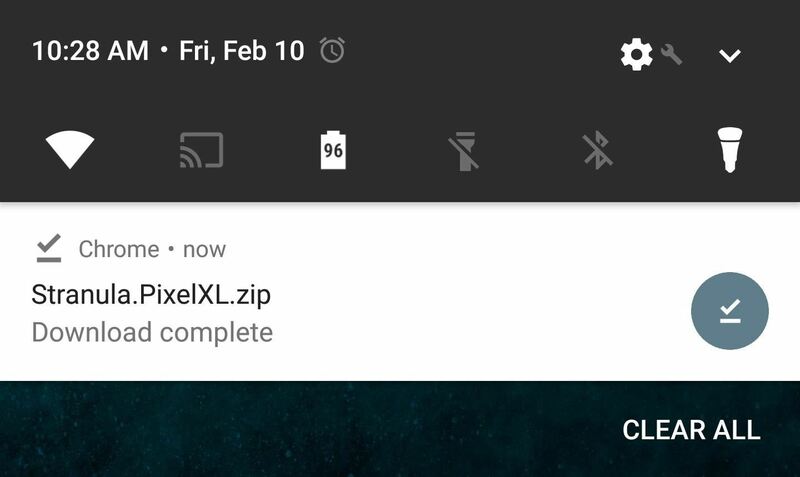 He created a pair of flashable ZIPs for Pixel and Pixel XL that will let you add a full twelve quick settings tiles per pane by simply adding a fourth column to your pull-down menu. 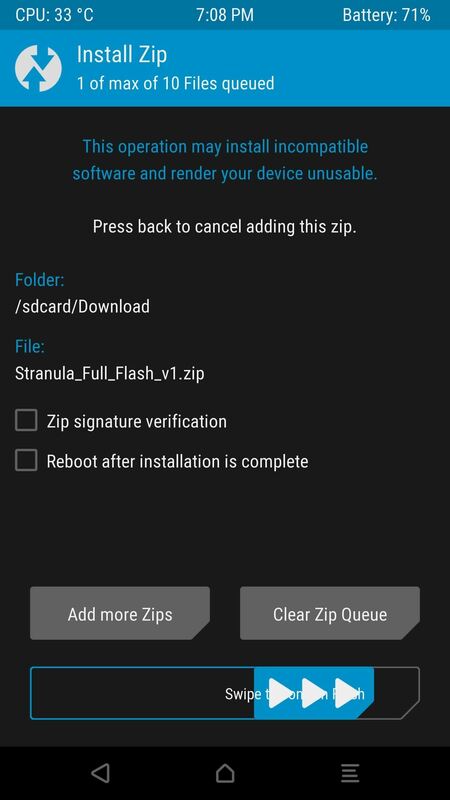 The ZIP can even do a few other tweaks if you want it to, like shrinking your navigation bar and adding battery percentage text to your notification tray, so it's definitely worth a look if you have TWRP recovery installed. To get this one going, the first thing you'll need to do is download the flashable ZIP. There are two versions—one for the Pixel, and the other for the Pixel XL—so make sure to grab the right one for your device. Next, you'll need to boot your phone into custom recovery. To do that, power the device completely off, then press and hold the power and volume down buttons simultaneously. After a few seconds, you'll be greeted by Android's bootloader menu. From here, press the volume down button twice to highlight the "Recovery Mode" option, then press the power button to select it. 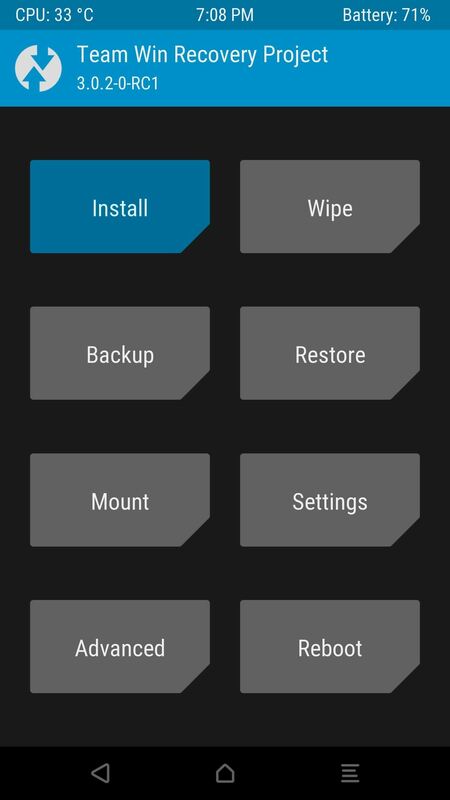 Once you make it to TWRP's main menu, tap the "Install" button, then navigate to your device's Download folder. 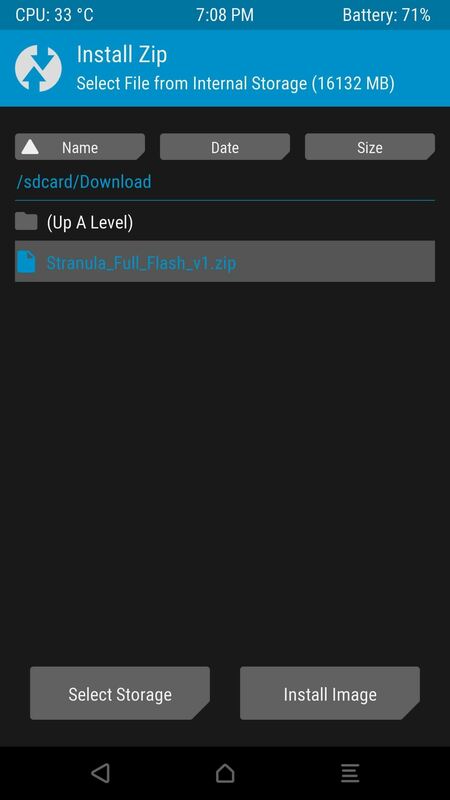 From there, select the stranula.pixel.zip file, then swipe the slider at the bottom of the screen to install it. A few seconds after flashing the ZIP, you'll be greeted by the AROMA Installer, which is a touch-based interface for customizing flashable ZIPs. As I mentioned earlier, this mod has the ability to tweak a few different aspects of your phone's UI, not just the Quick Settings, so you'll see several different options here. The first batch of options under the NavBar/StatusBar header are for shrinking the on-screen navigation buttons and the status bar at the top of your screen, and they're pretty straightforward—the smaller the number you select, the smaller these bars will be after applying the mod. However, if you don't want to use these options, just don't select any of them, and your status and navigation bars will be kept at their stock heights. But on to the meat of the matter. 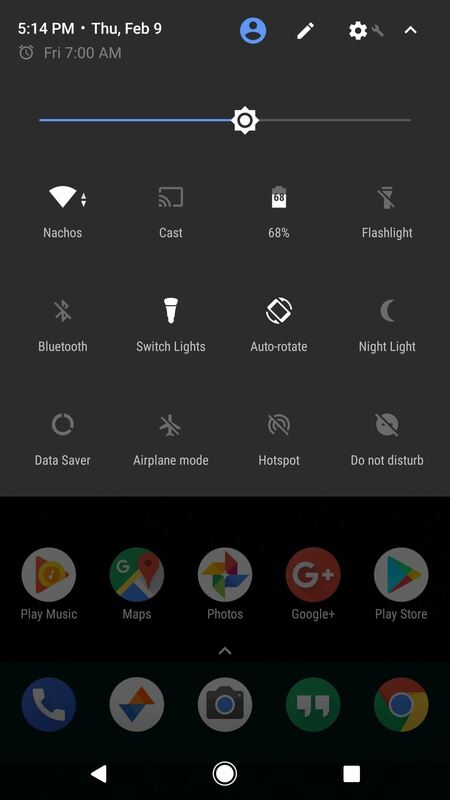 To add an extra column of Quick Settings tiles, scroll down to the SystemUI Mods section, then select either "NavBar+Brightness+4QS" or "NavBar+Brightness+4QS+BatteryMod." 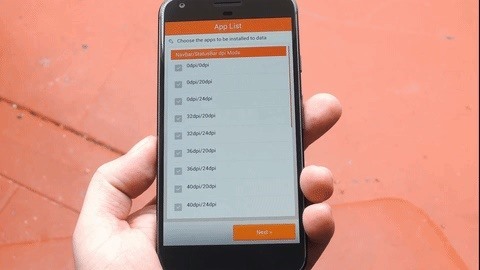 The first option will simply add a fourth column of Quick Settings tiles and adjust the brightness slider to fit, while the second option will do the same, plus add battery percentage text to the top of your pull-down menu. 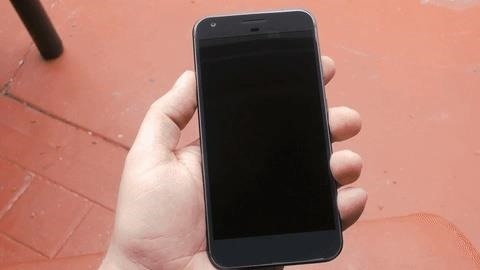 Once you've chosen your options, tap "Next," then press "OK." Within a few seconds, the mod will be applied, and you'll be redirected back into TWRP recovery, where you should press "Reboot System" to finalize your work. When you get back up, you'll immediately notice that there are now four columns in your Quick Settings menu. This means that you can add up to twelve toggles, and they'll all fit into a single pane without giving you the paginated view, which makes the Quick Settings menu just a bit quicker and easier to use. Before the mod and after. If you opted to apply the navigation and status bar tweaks, you'll also notice that these interfaces have been shrunken down a bit. It helps reclaim a bit of screen real estate, and matches quite well if you've modified your DPI value to shrink other elements on the screen. But hey, while you're here... We're currently in the process of hiring new writers at Gadget Hacks, and we're looking for tech savvy people with a love of all things smartphones. If you made it this far in the article, then you're probably familiar with rooting, installing custom recovery, and tinkering with phones in general, so there's a good chance you fit the bill. If so, make sure to check out the full job posting below and submit your application!